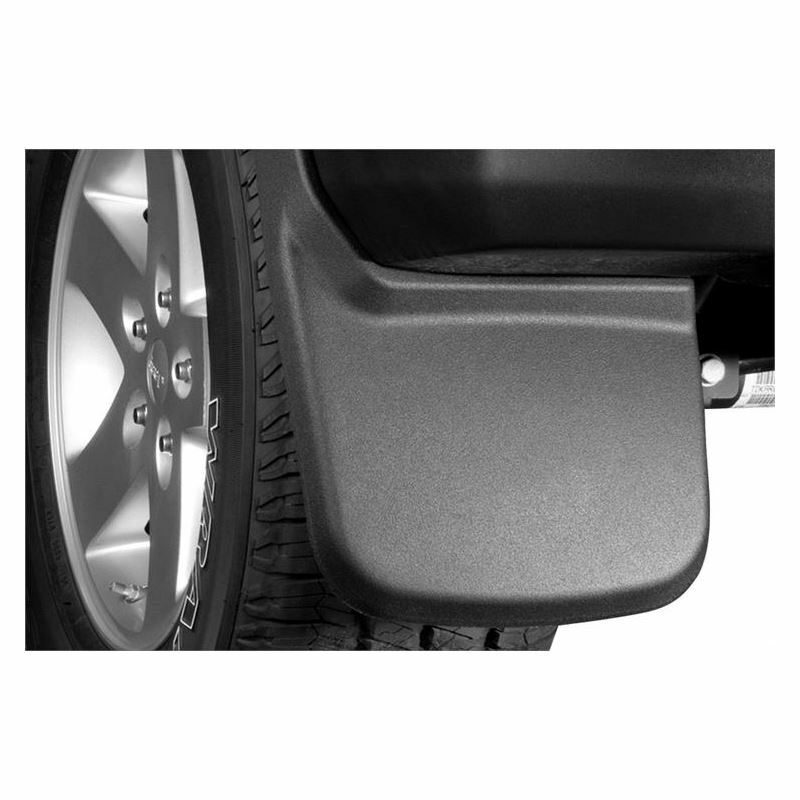 Husky custom-molded mud flaps are one of the most affordable ways to keep your truck looking new. Custom-contoured for today's late model pickups and SUVs, these matte finish flaps protect the side of your vehicle from rocks, road debris, mud, tar, and slush. Other features include a paintable design and the necessary mounting hardware to facilitate installation.